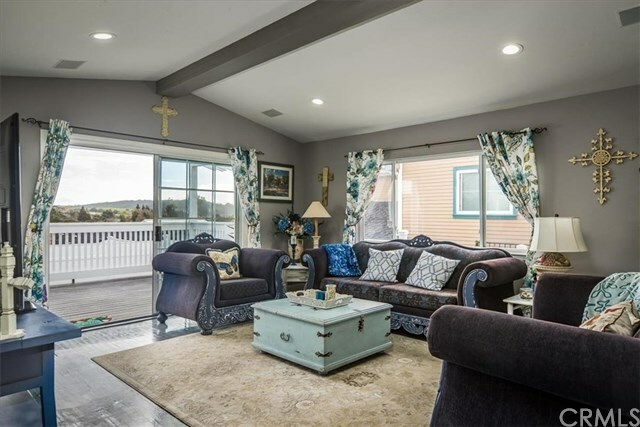 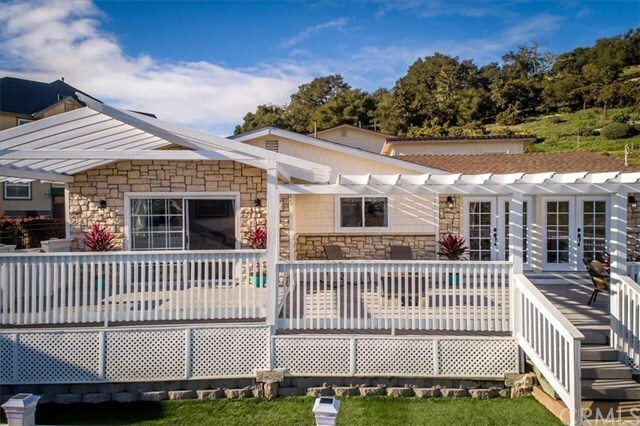 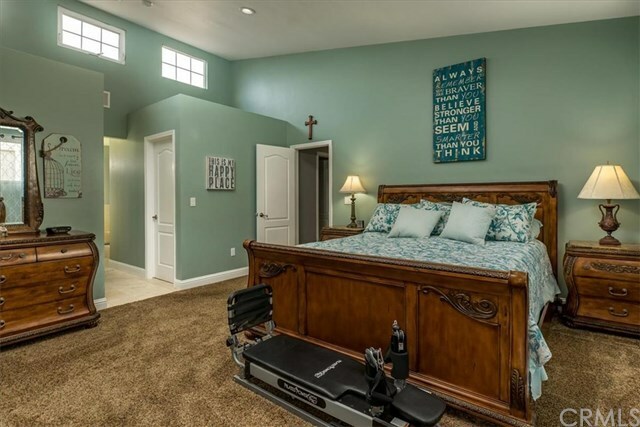 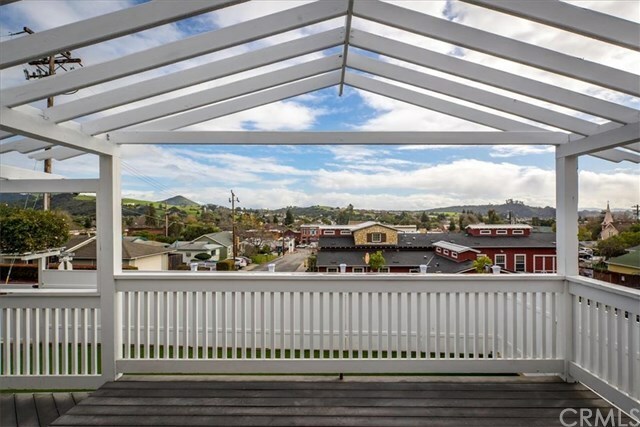 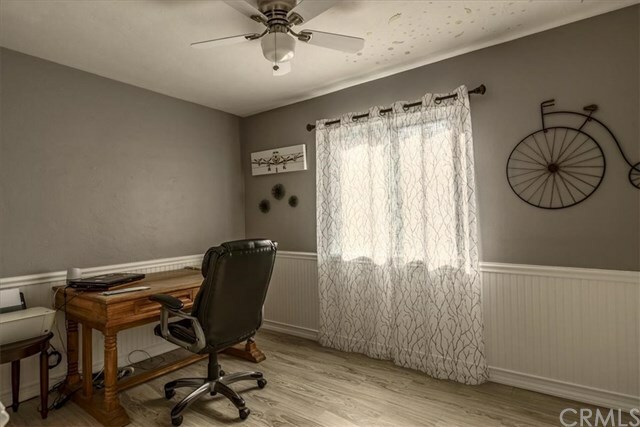 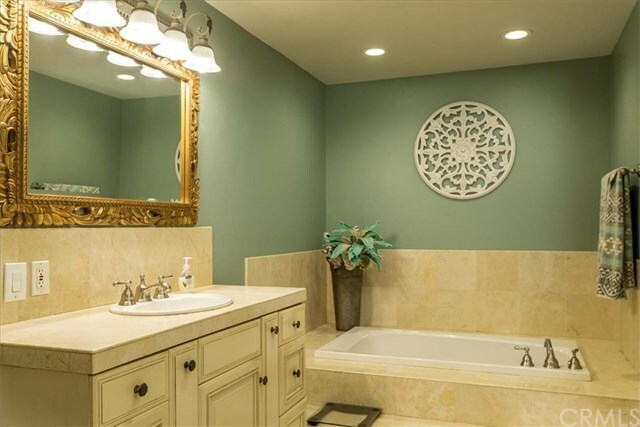 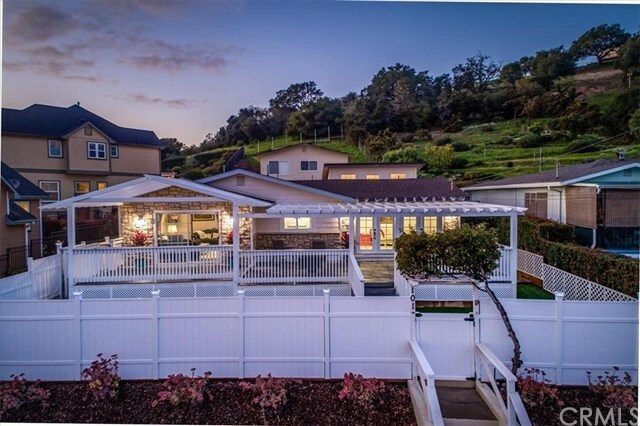 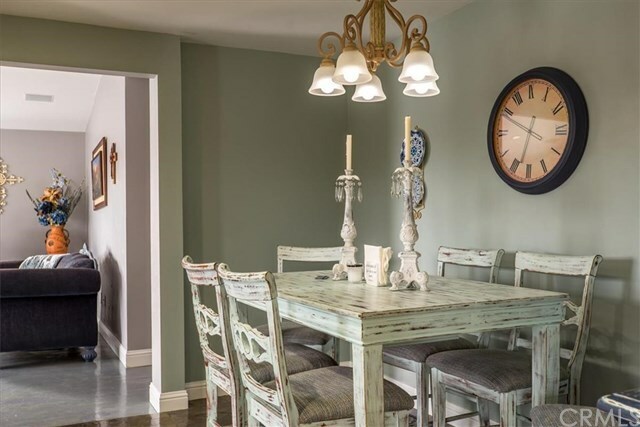 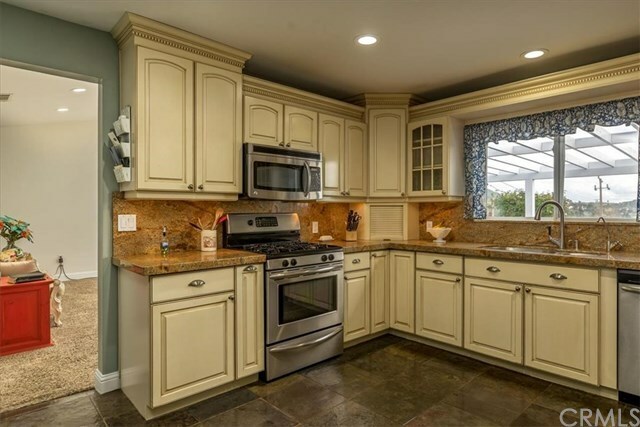 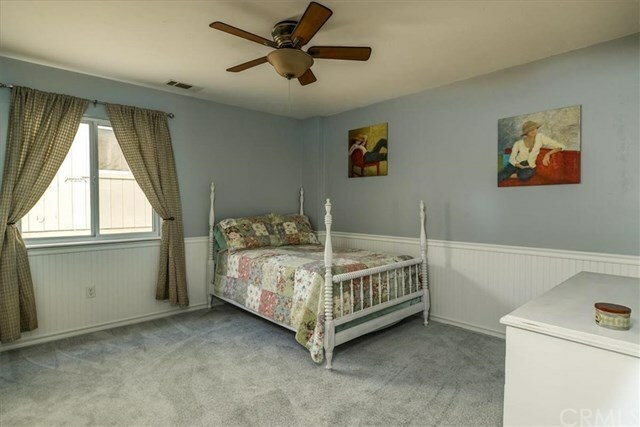 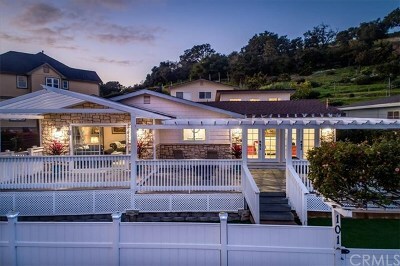 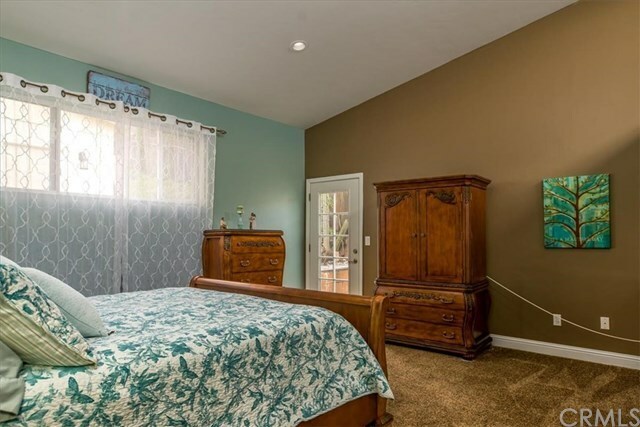 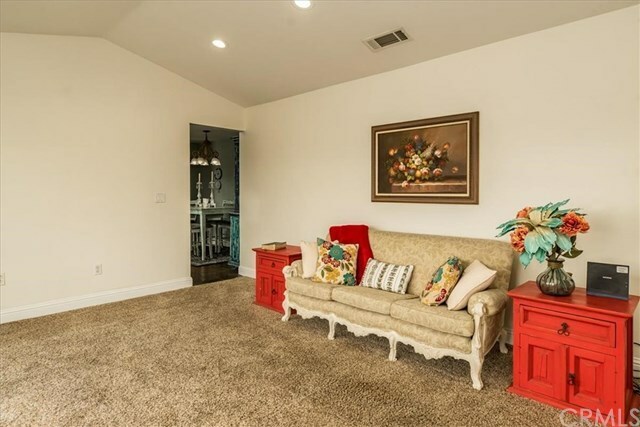 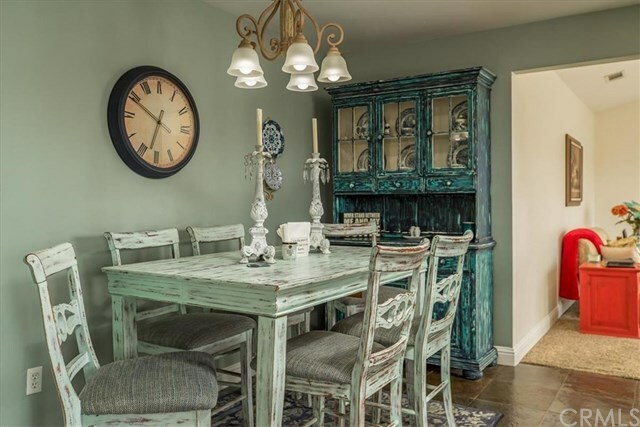 An ARROYO GRANDE VILLAGE CHARMER like this doesnât come on the market often. Main home is 2100SF 4/2 and has a 540sf 1/1 guest home above the 2 car garage. 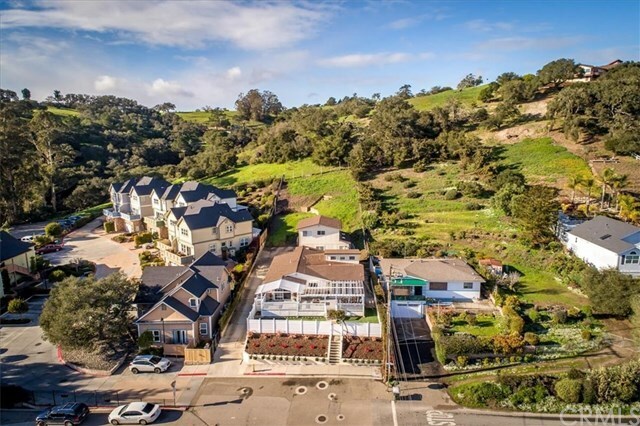 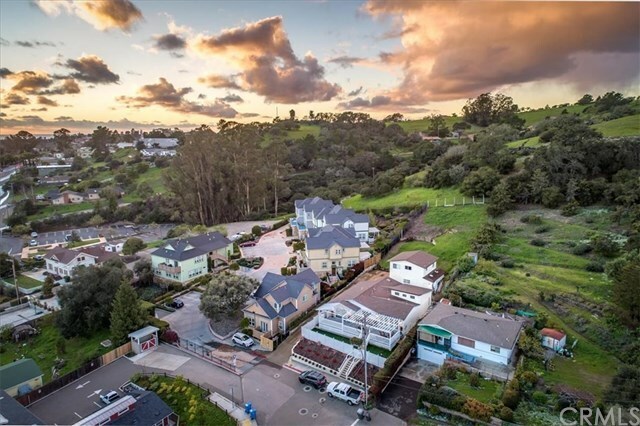 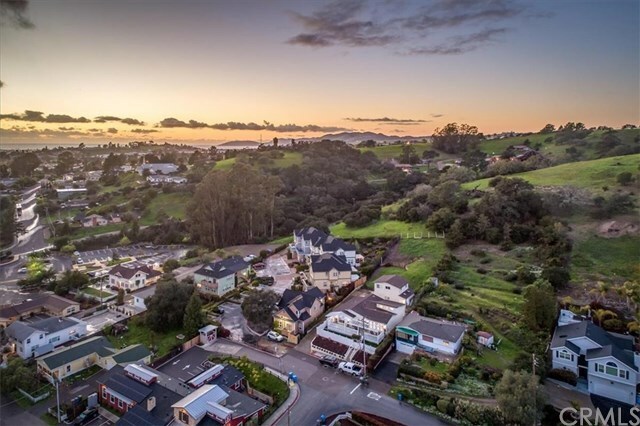 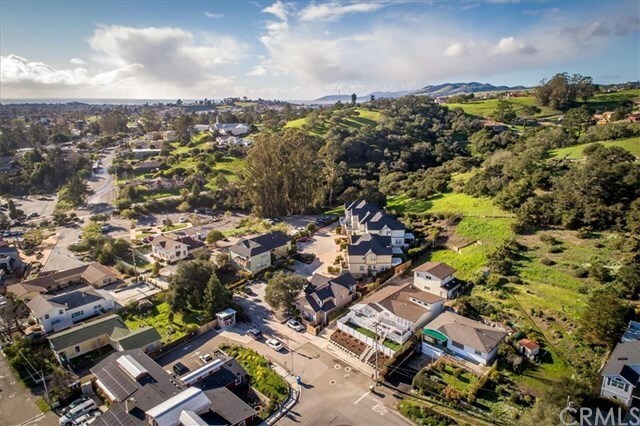 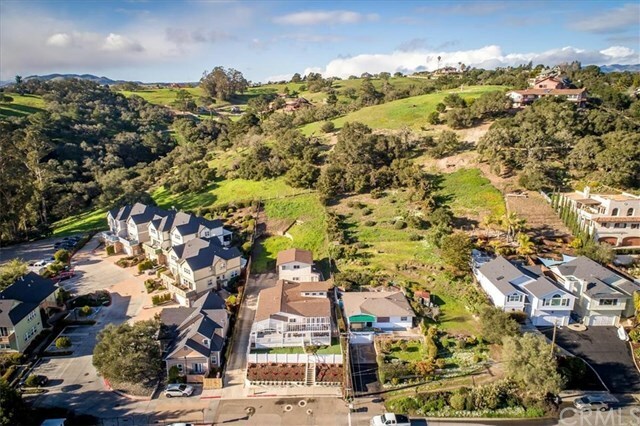 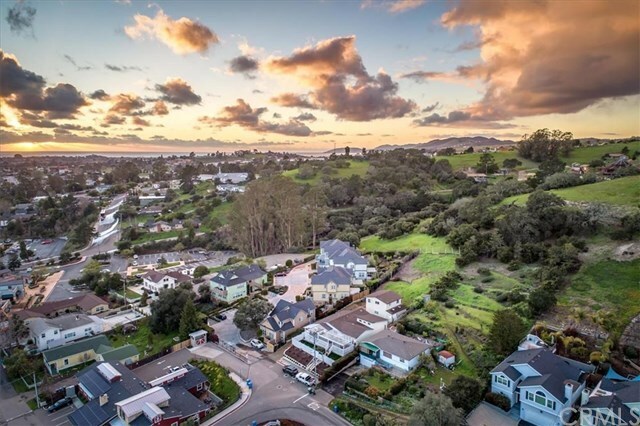 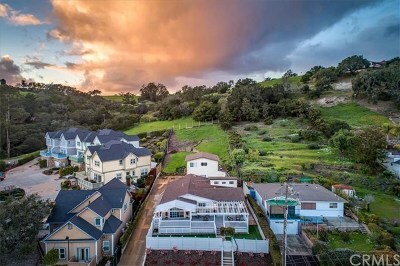 Great village, mountain and ocean views from both residences. 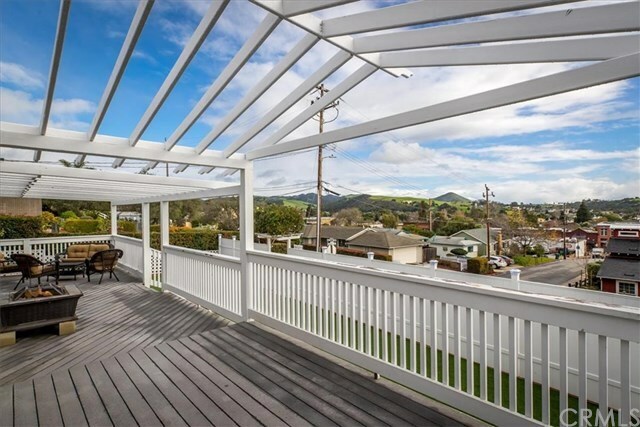 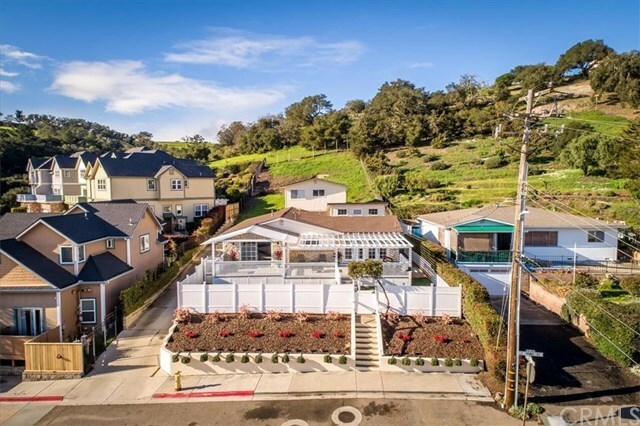 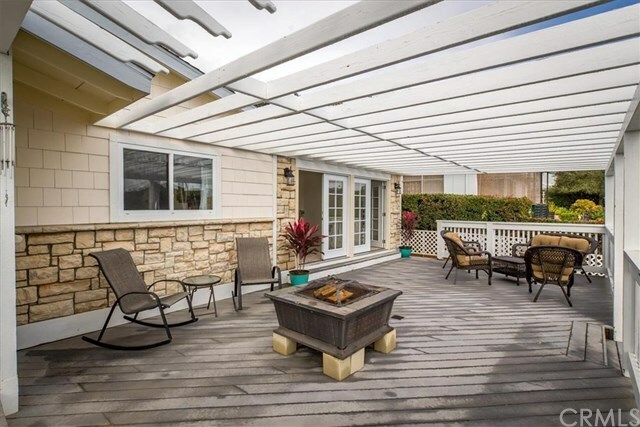 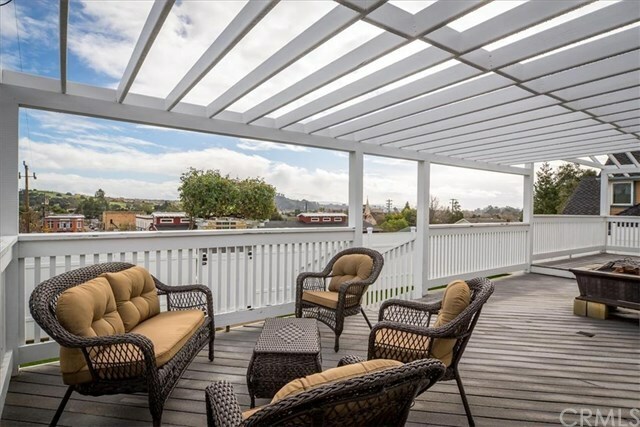 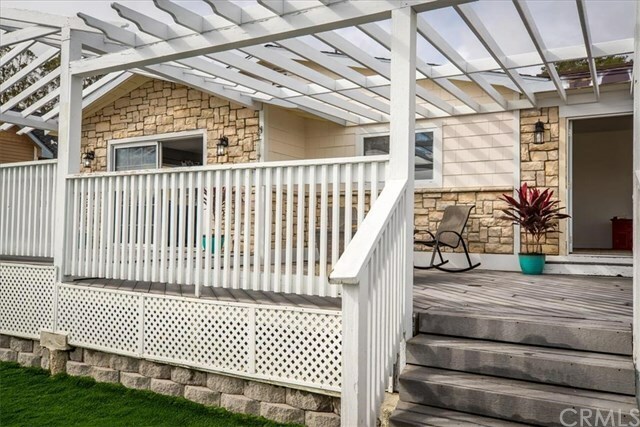 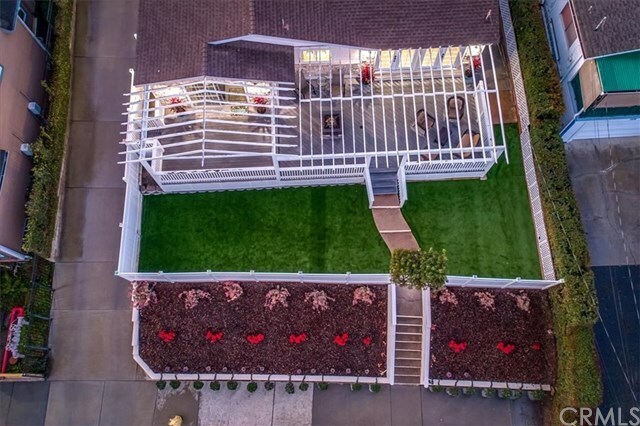 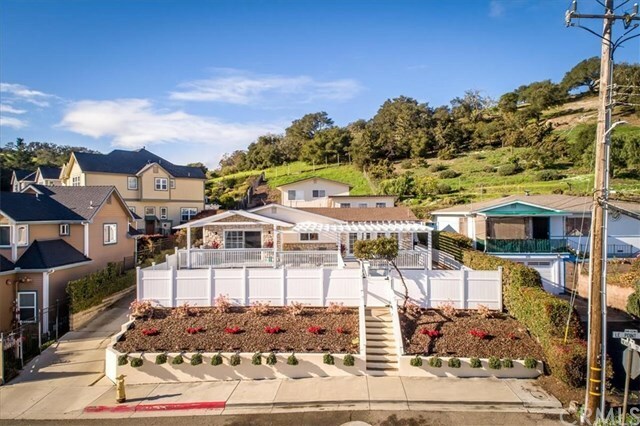 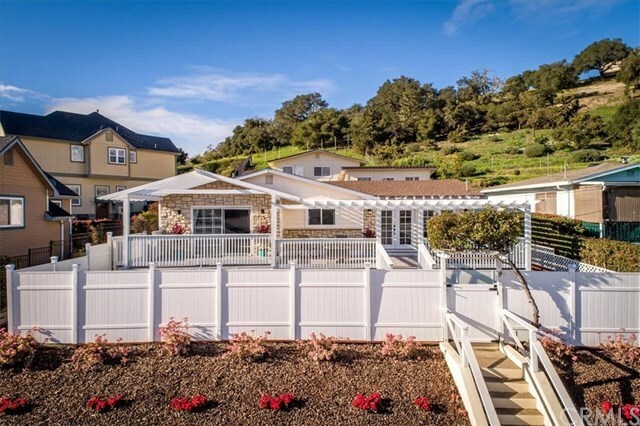 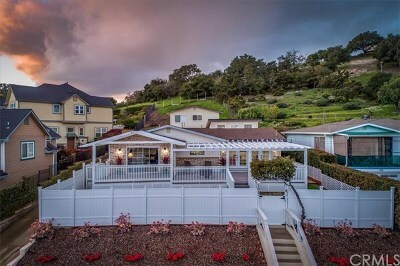 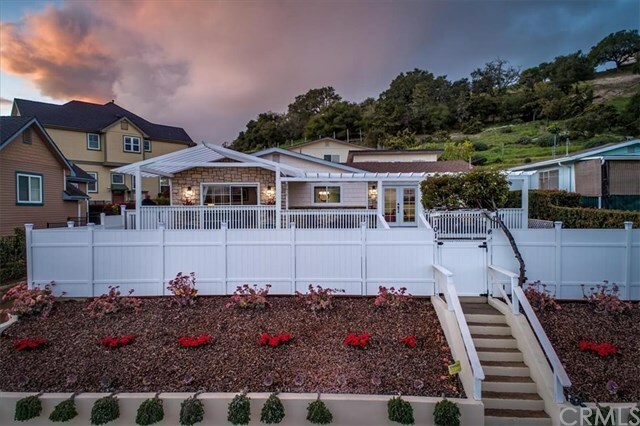 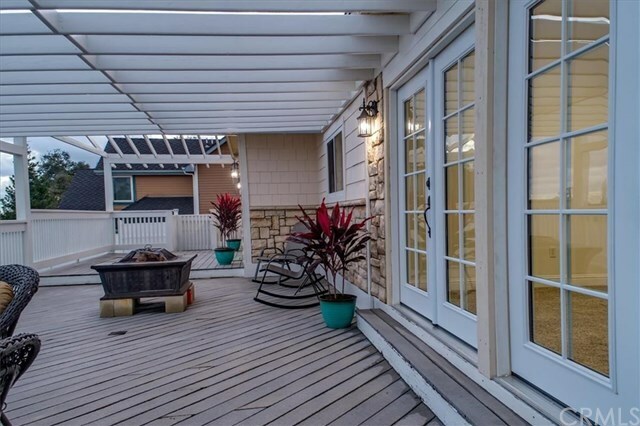 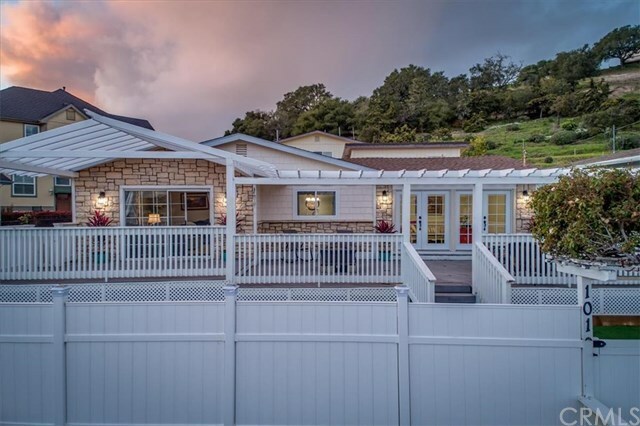 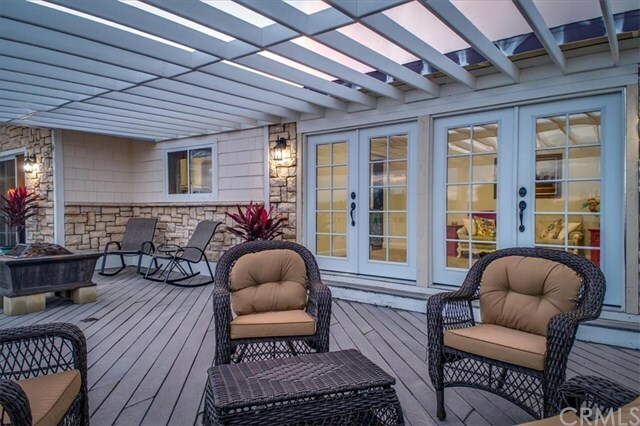 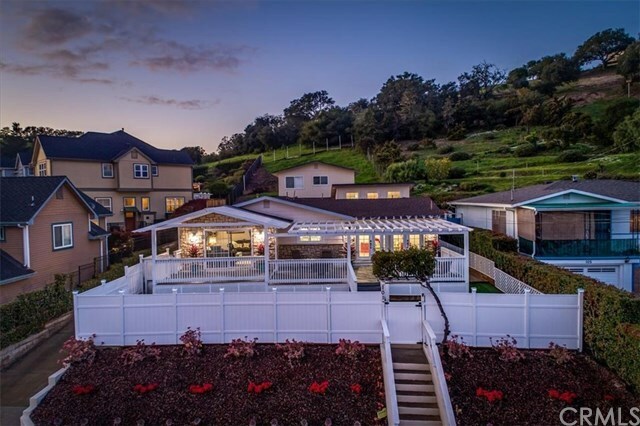 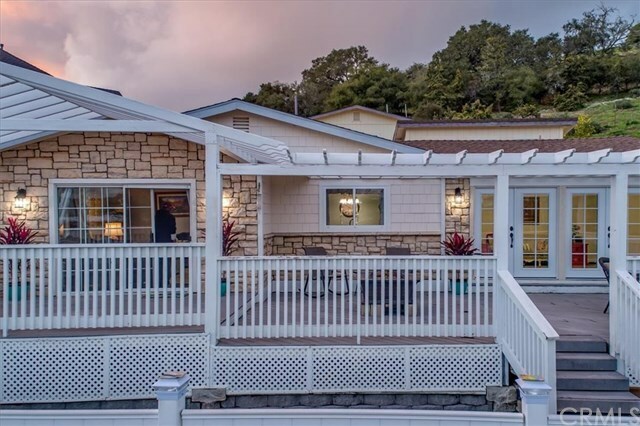 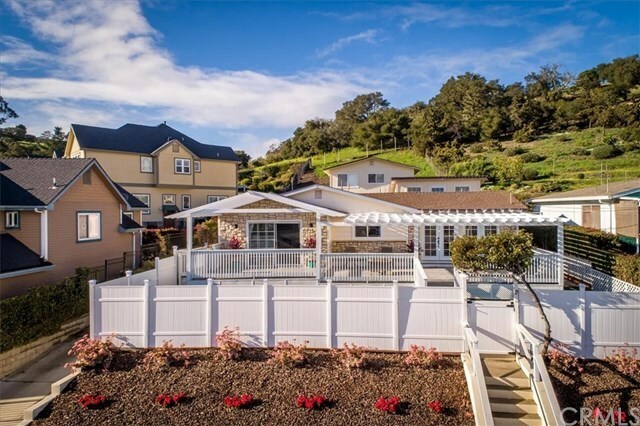 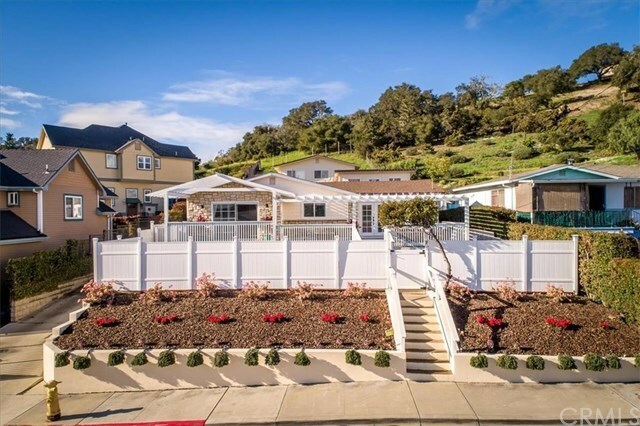 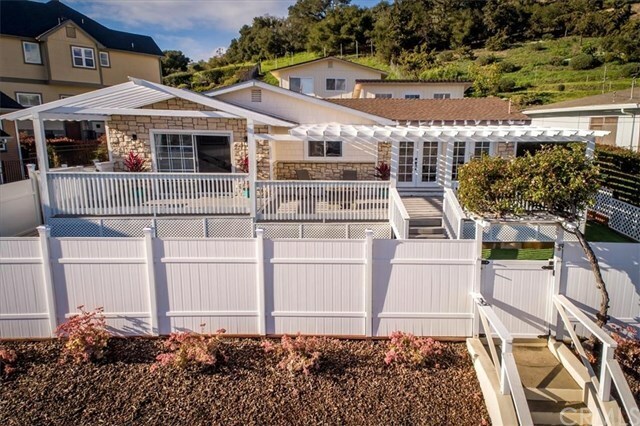 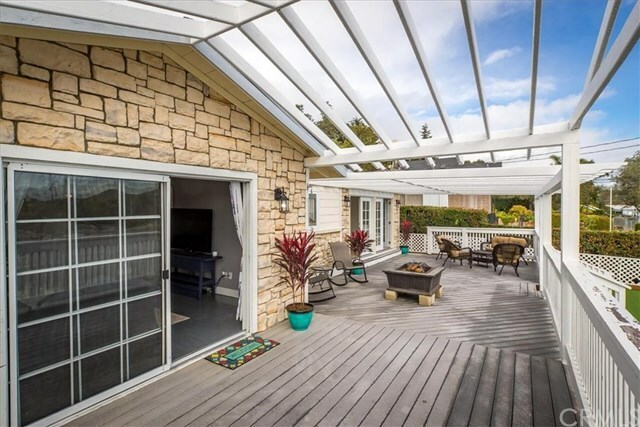 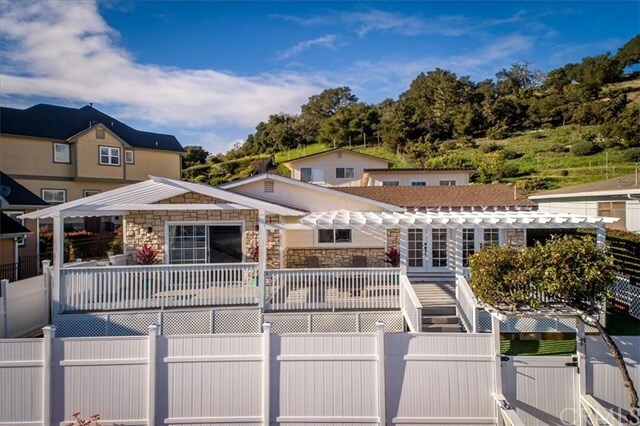 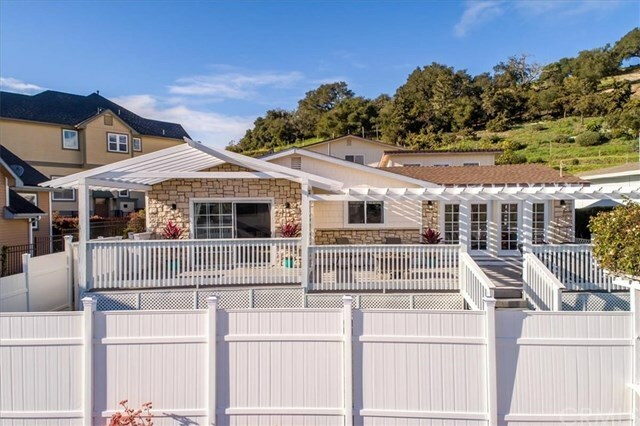 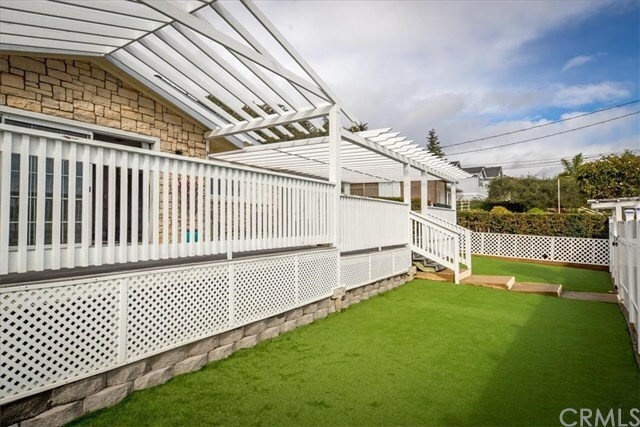 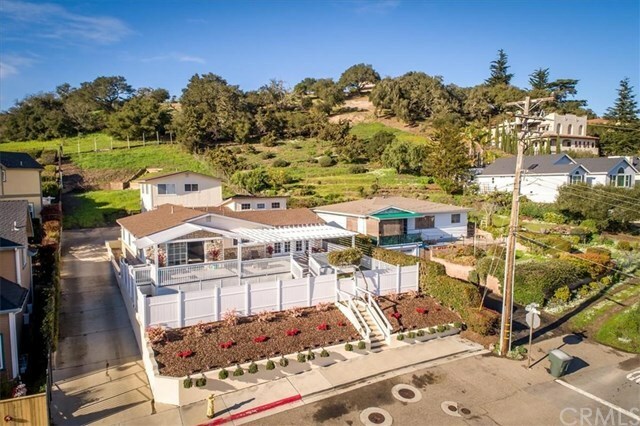 Follow the white steps up to an extra large trex deck with amazing views of the ocean and Downtown AG, great for entertaining family or friends. 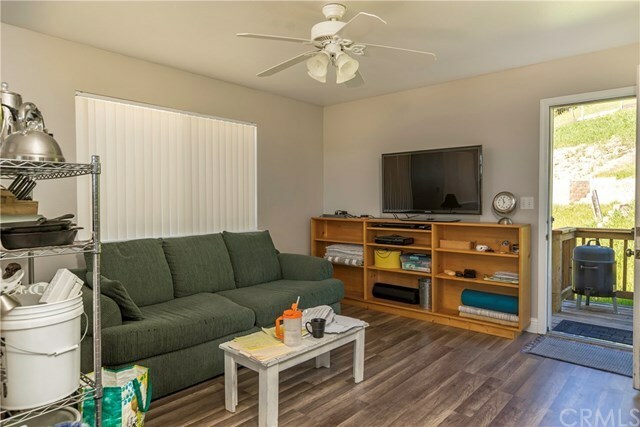 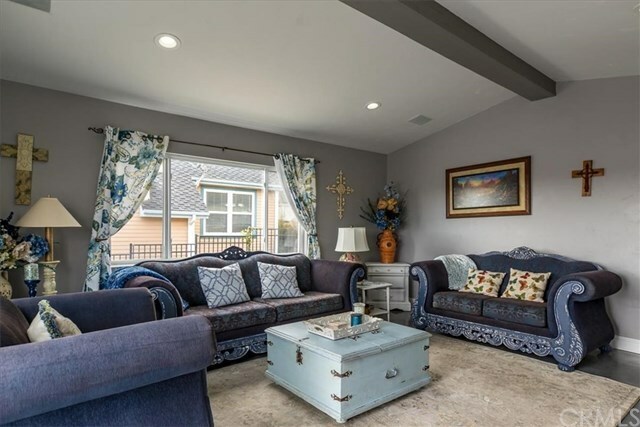 Sliding glass doors lead to the nice and bright living room with painted hard wood floors & recessed lighting. 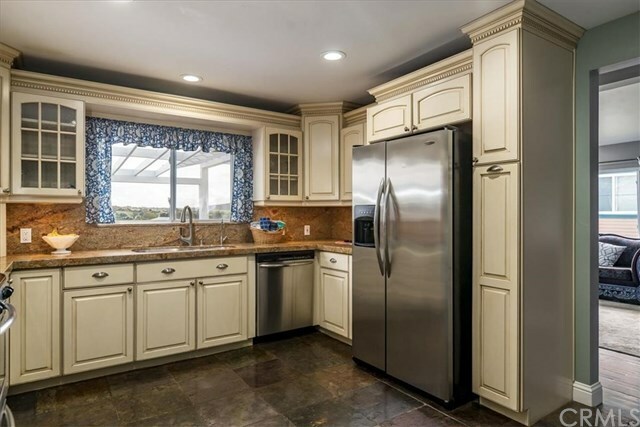 The kitchen features granite counter tops, stainless appliances, custom cabinetry including lazy Susan, pull out spice and pantry racks, appliance garage, glass cabinets and tile floors. 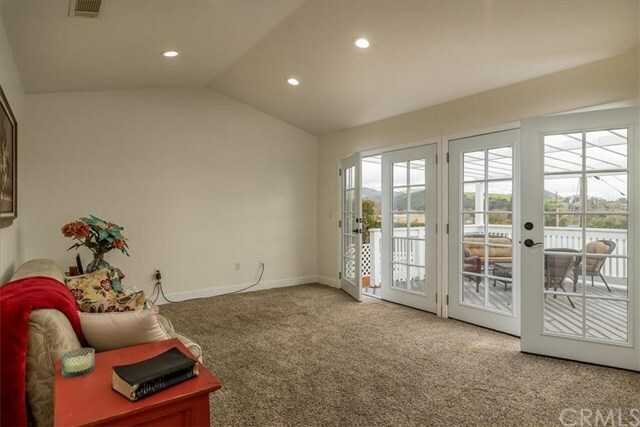 Bonus room with 2 sets of French doors and great views could be a family room, extra dining, office or more, you chose! 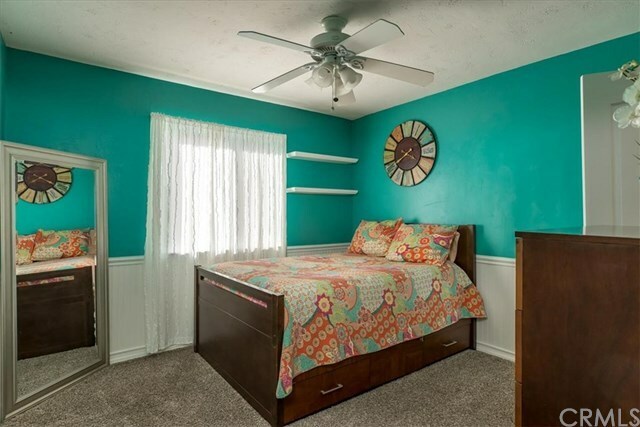 3 charming guest bedrooms with walk in closets and bead board. 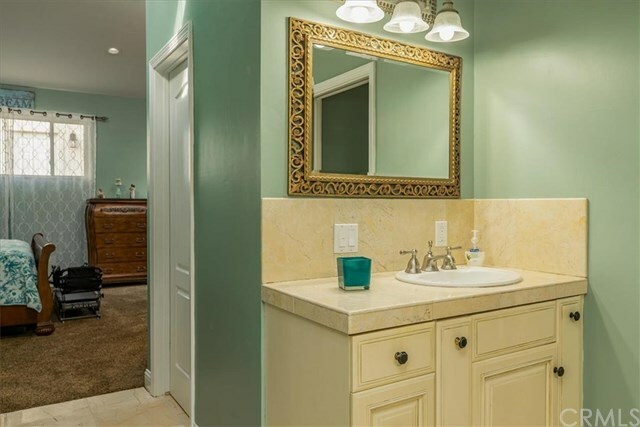 The master has 2 walk in closets, dual vanities, marble floors and jacuzzi tub. 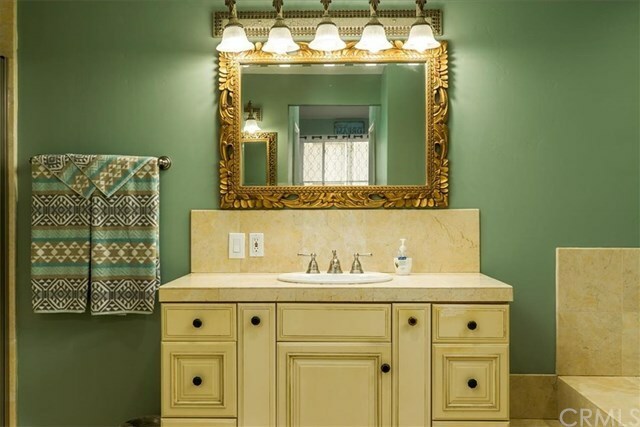 Indoor laundry with plenty of storage. 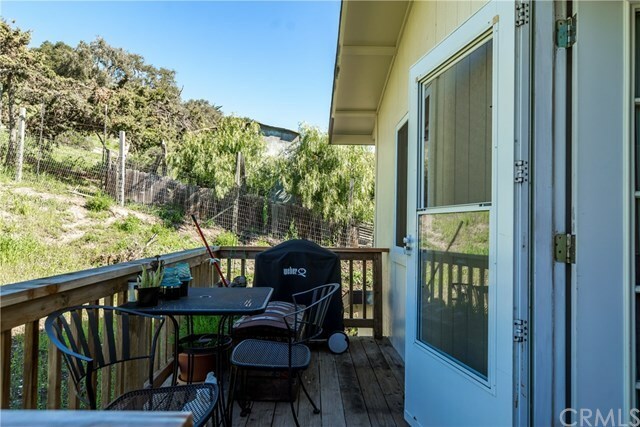 Lots of room for pets or kids with fully fenced yard and extra large lot with room for a possible she shack or art studio, use your imagination. 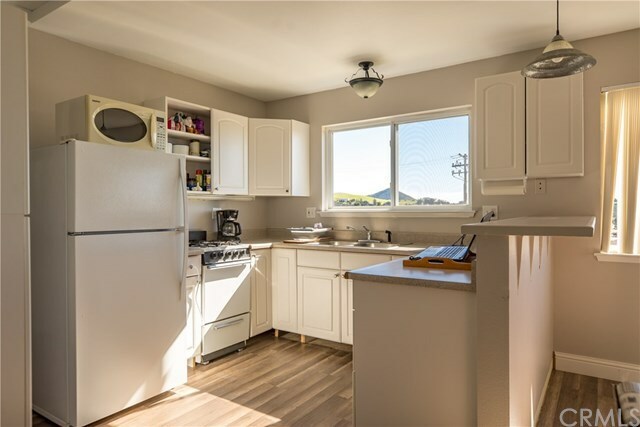 Guest house is 1/1 w/ kitchen and fantastic views. Great income potential. 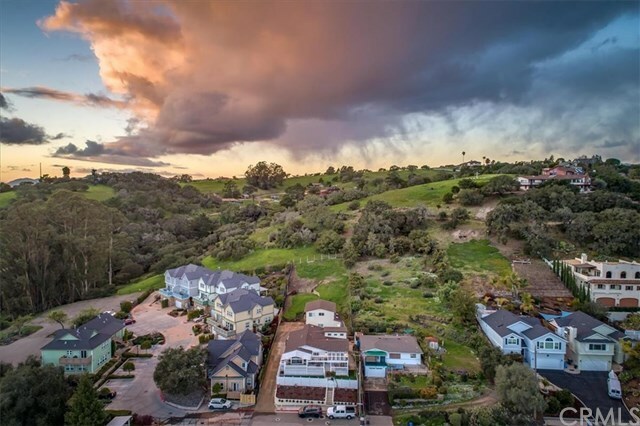 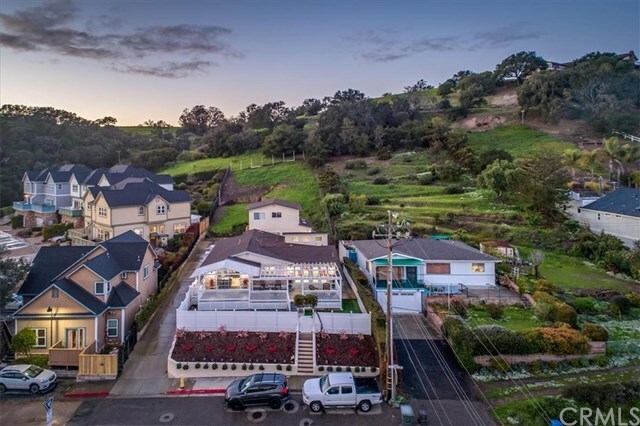 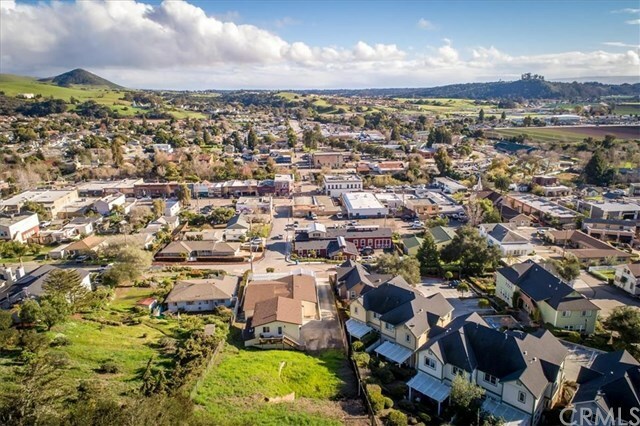 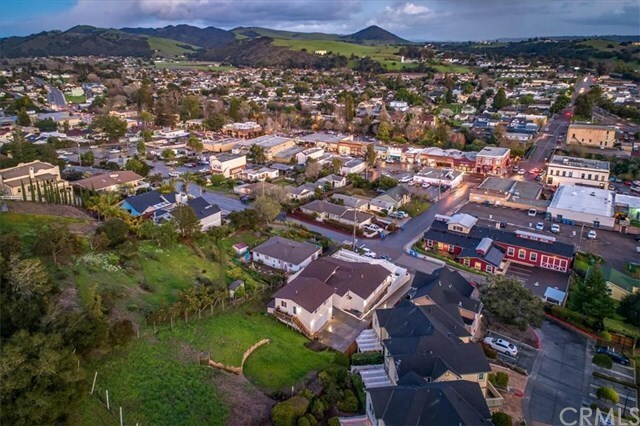 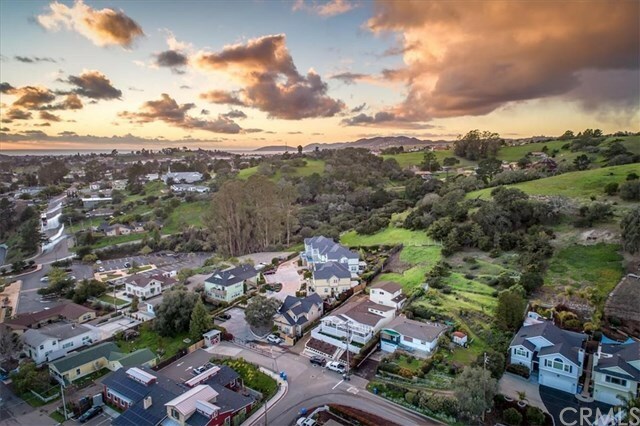 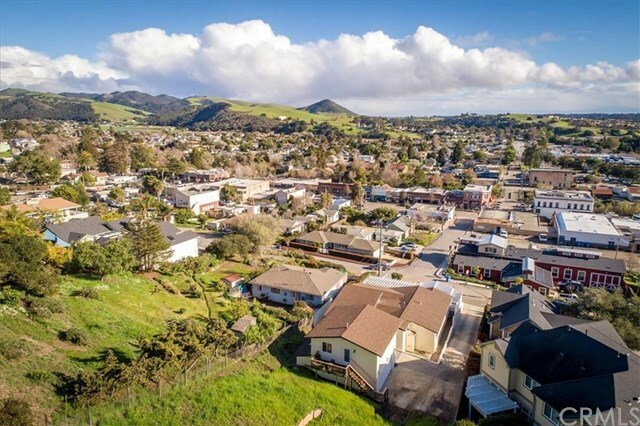 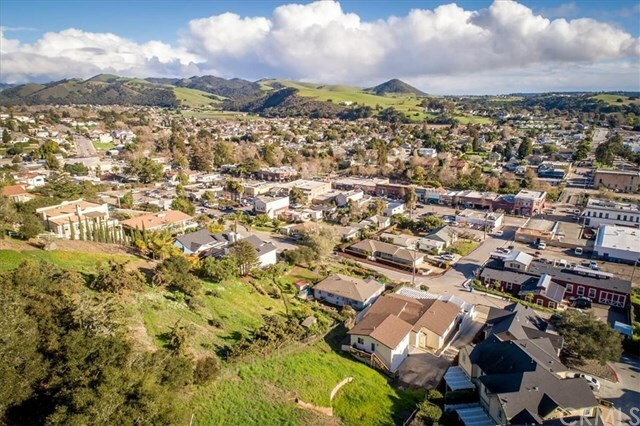 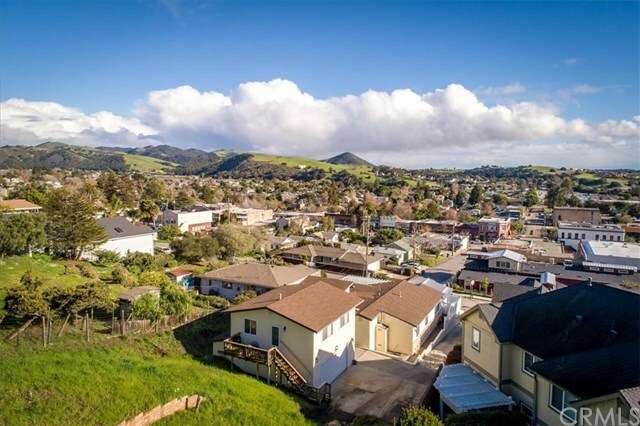 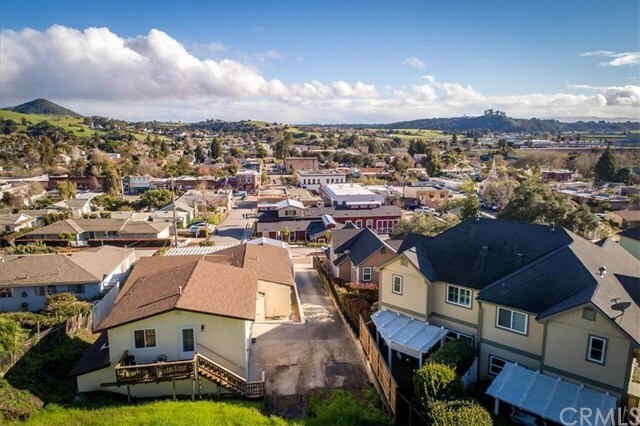 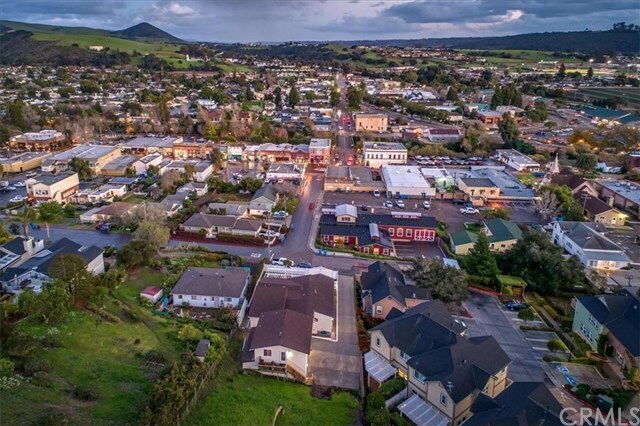 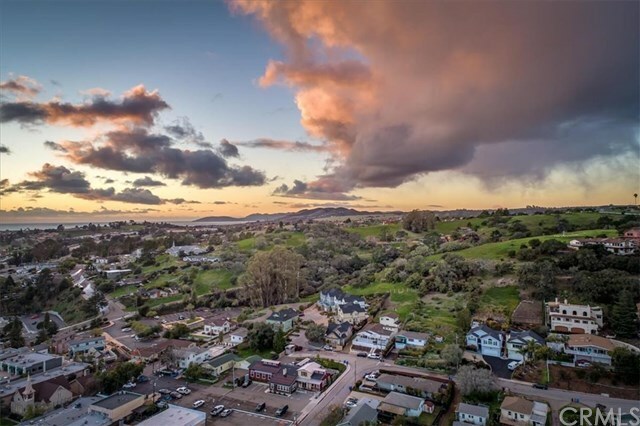 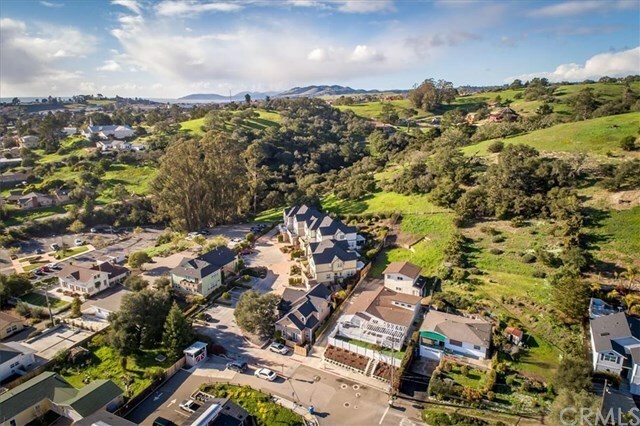 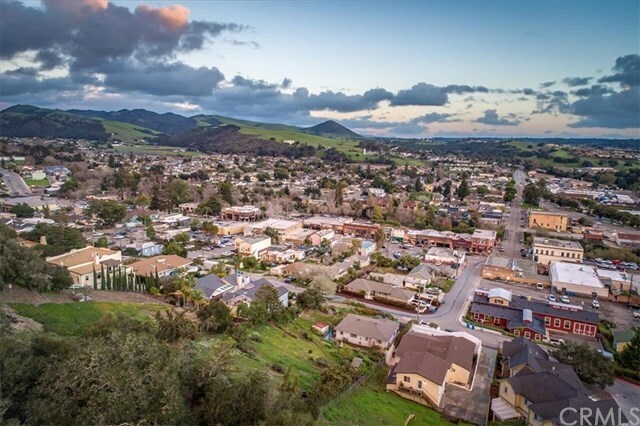 Enjoy the village life style where you can walk right down the street to all the activities including festivals, parades, live music, eateries, tasting rooms, shops and more. 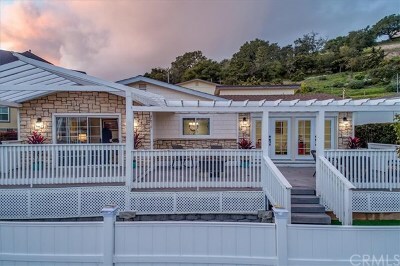 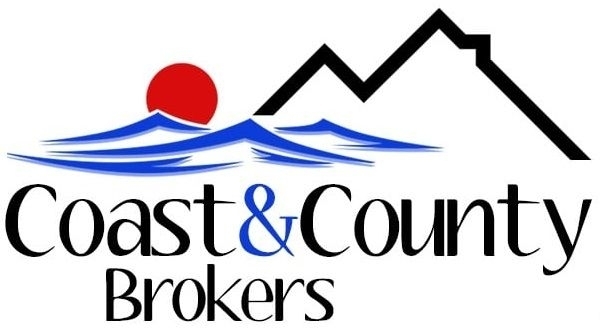 Located only a few minutes to world class wineries and the beautiful Pacific Ocean. 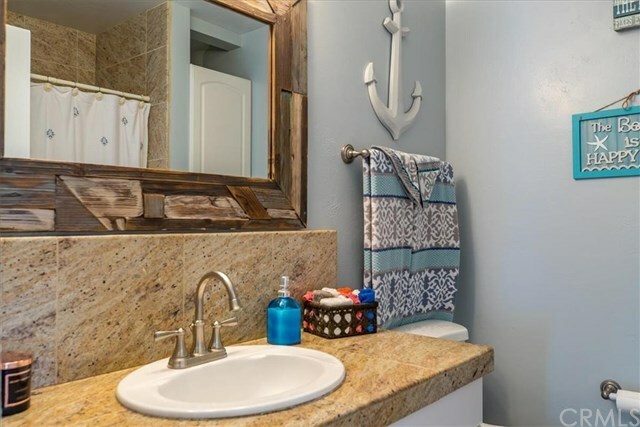 Donât hesitate, this one wonât last long! 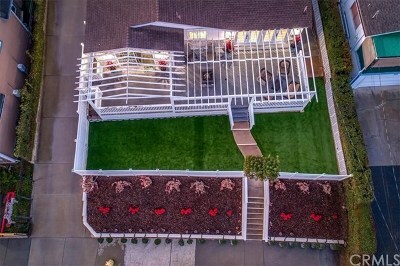 Directions: W Branch to Nevada to Le Point.